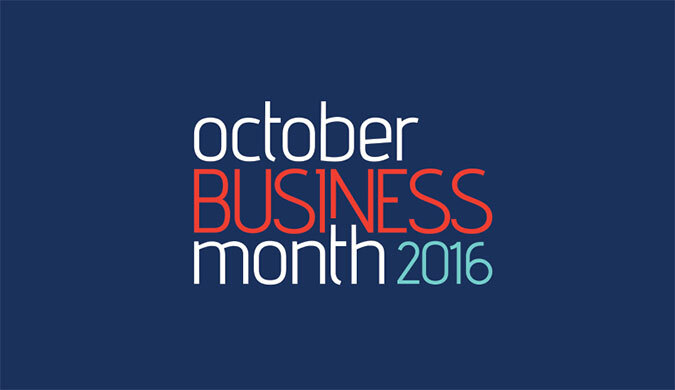 The Chief Minister and Minister for Trade, Business and Innovation, today announced an exciting line-up of 171 events across the Territory as part of October Business Month (OBM). 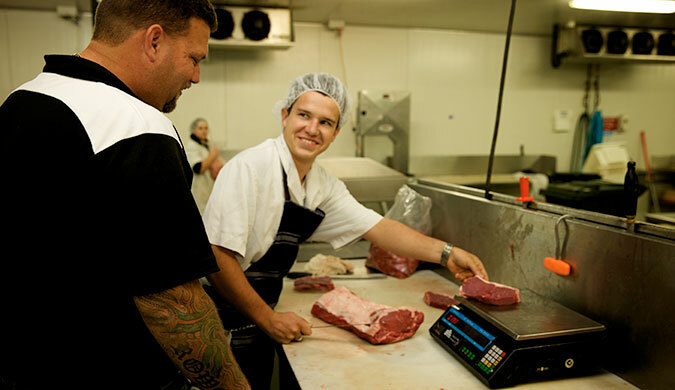 Twelve employers, trainers and individuals have been recognised for their hard work, dedication and excellence in the Northern Territory’s vocational education and training (VET) sector. 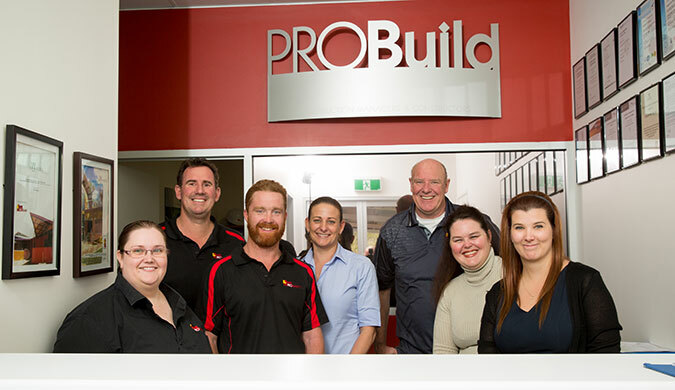 Territory tradies and small businesses are on a roll with over $10 million in work generated from the Home Improvement Scheme. In celebration of NAIDOC Week here is a recap of the top 2016 business and training stories so far showcasing Indigenous achievements in the Territory. 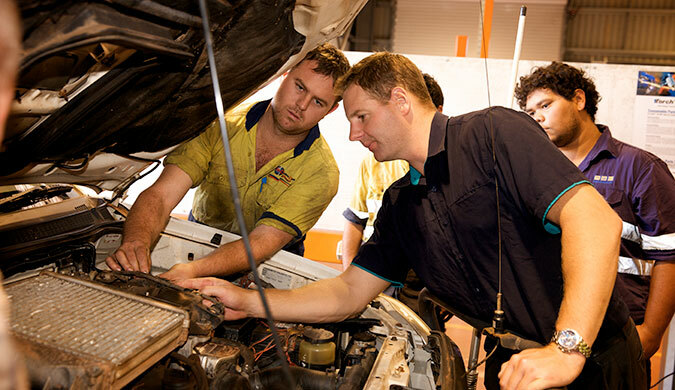 Would you like to help shape the direction of the Northern Territory’s vocational education and training (VET) sector? Nominations are now open for Territory residents to form the inaugural Northern Territory Training Commission. 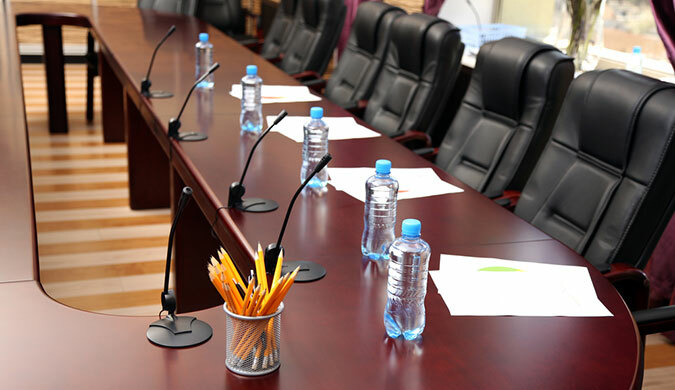 Those looking to play a role in shaping the direction of the Northern Territory’s vocational education and training (VET) sector now have their chance with nominations open today for Territory residents to form the inaugural Northern Territory Training Commission. 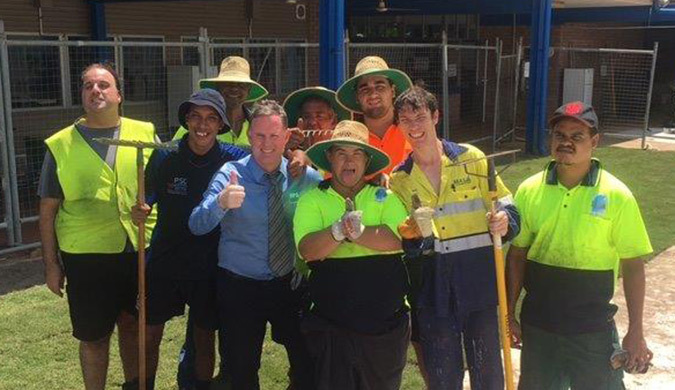 The Northern Territory Government is modernising the vocational education and training system in the Territory after successfully passing new legislation and reforming the way it obtains industry training and skills advice. 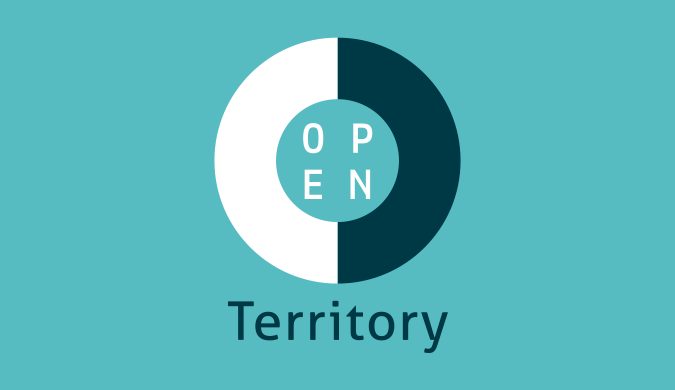 The inaugural Open Territory program of events has been declared an overwhelming success after delivering two months of international and domestic events showcasing Territory business, trade and investment opportunities. 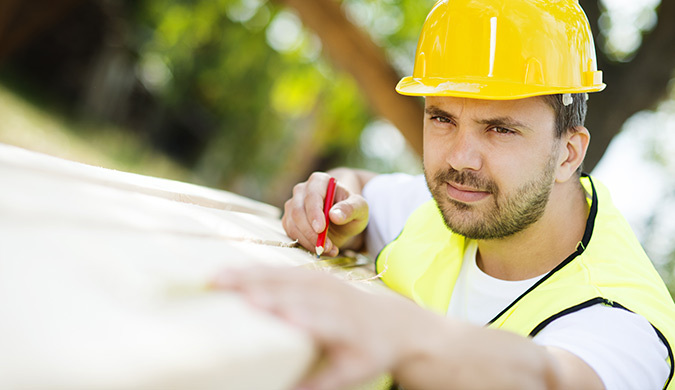 Territory home owners, tradies and small businesses alike are excited about the Northern Territory Government’s new, $20 million Home Improvement Scheme. HPA 'Helping People Achieve' has received a well-deserved helping hand towards its mission of assisting people living with disabilities to achieve their full potential thanks to more than $180,000 NT Government funding through the Community Benefit Fund (CBF).